Last year I offered a workshop for 10 Ways to Avoid Chemicals in Your Garden. 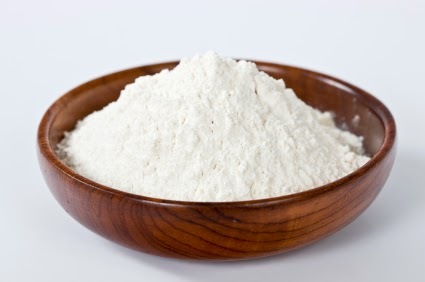 Food Grade Diatomaceous Earth (DE). It is so safe you can eat it. Seriously! Diatomaceous Earth is a natural, organic garden pest control and household insect killer. Diatomaceous Earth kills by physical action, not chemical. It is safe for pets and people. The tiny diatoms scratch off the insect's waxy coating, and dehydrate it. DE kills spiders, roaches, silverfish, ants, fire ants, carpenter ants, bedbugs, lice, mites, earwigs, flies, fleas, ticks, box elder bugs, crabs(std), pubic and hair lice, scorpions, crickets and harmful insects. Diatomaceous Earth is used in the home, yard, animal housing, etc. Sprinkle a 2 inch wide border around the foundation of your house to stop insects from entering. Diatomaceous Earth kills aphids, white flies, beetles, loopers, mites, snails, slugs, leaf hoppers, and harmful pests. Use Diatomaceous Earth inside your home, greenhouse or outdoors on fruits, vegetables, grains and grass. Apply Food Grade Diatomaceous Earth up to and including day of harvest. Are you ready for another amazing revelation? Bugs can not become immune because they are killed by physical action, not chemical. -Fill a shaker container with diatomaceous earth. Avoid creating dust by using a spoon to transfer the powder to the container. Although diatomaceous earth is non-toxic, you should not breathe the fine dust. Consider wearing a disposable face mask if you will be working with large quantities of the powder or if you have respiratory issues. -Shake the powder onto the vegetable plants. The best time to do this is in early morning or late evening, when the plants are wet with dew. The moisture helps the dust to adhere to the plant. Diatomaceous earth won’t harm insects when it is wet, but it will be effective once it dries. Shake the powder on the vegetables as well as the leaves; the powder can be easily washed off the vegetables prior to consumption. Avoid brands that list "Other" ingredients. The stuff for pools is TOXIC! And there you have it! 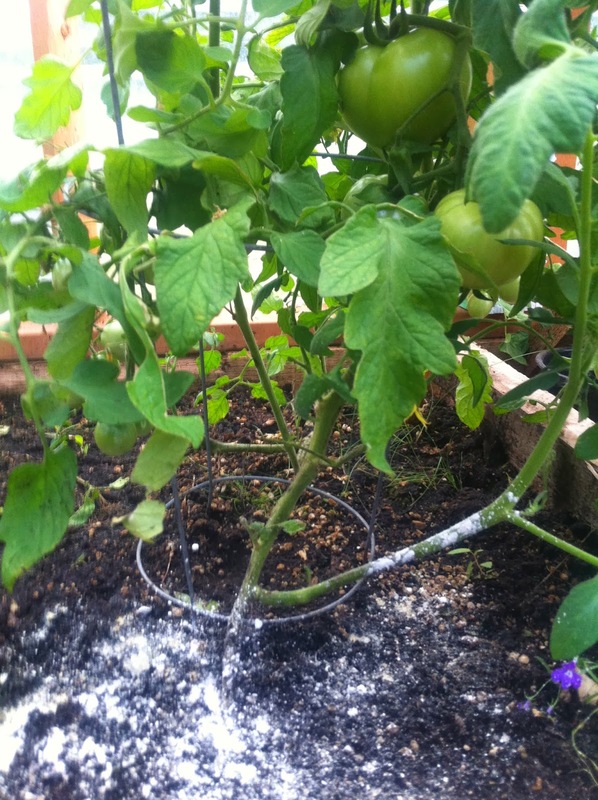 Non-Toxic and Natural Pest Control with Diatomaceous Earth from Mary's Heirloom Seeds.